Record-low counts of Delta smelt at a time of persistent drought underscore the importance and challenges of managing freshwater flows for the benefit of fishes in the Sacramento-San Joaquin Delta while also meeting human demands for water. 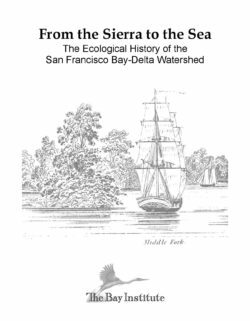 Understanding the effects of water flows on fishes is central to understanding how the Delta ecosystem functions and is key to achieving the state’s coequal goals of “providing a more reliable water supply for California and protecting, restoring and enhancing the Delta ecosystem … in a manner that protects and enhances … the values of Delta as an evolving place”. 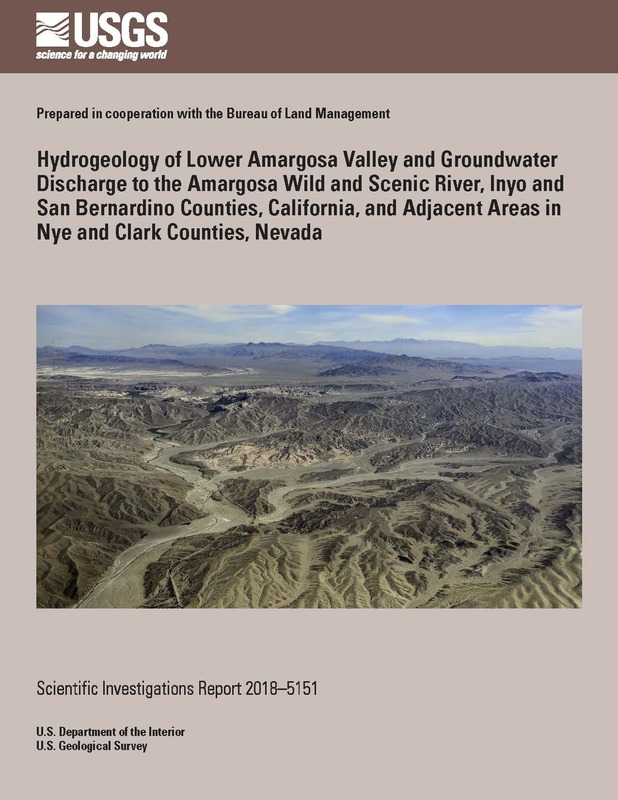 The economic, ecological, and social costs of scientific uncertainty in water management controversies are significant - and to some degree unavoidable. 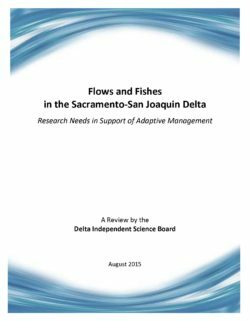 effects concerning fishes and flows in the Delta. Water is California’s most essential resource. It is limited in availability—in some years, extremely limited, forcing devastating delivery cut-backs to cities, farms and the environment. 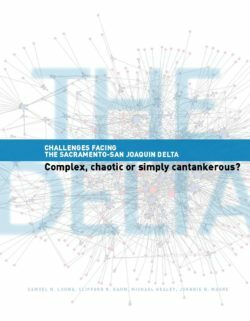 A recent paper in Frontiers in Ecology and the Environment concludes that the average flow in the Sacramento River—the state’s major source for developed surface water—could decrease by 20 percent by 2050 largely due to climate change. By that same year, California’s population is expected to top 50 million, up from the current figure of 38 million. In other words, our water supplies will dwindle as our population burgeons. Meanwhile, the state’s water delivery policies are already demonstrably incapable of providing water to citizens, agriculture and commerce while simultaneously sustaining essential ecosystems. 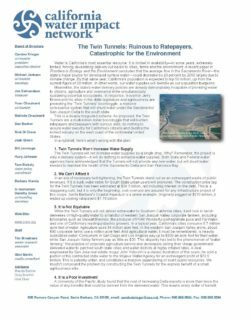 In response, Governor Jerry Brown and his allies in the state legislature and agribusiness are promoting the “Twin Tunnels” boondoggle: a massive conveyance system that will shunt water under the Sacramento/San Joaquin Delta to the south state.